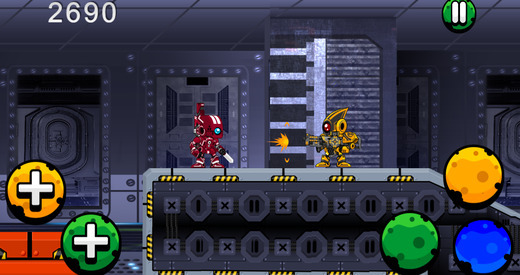 Endless Running Robot Space Shooter Game For Boys And Girls. 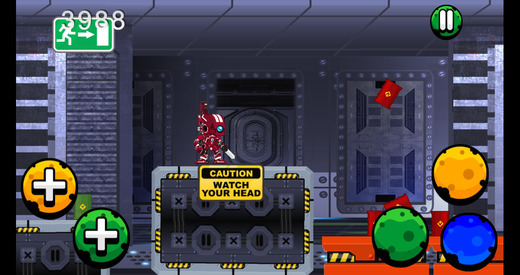 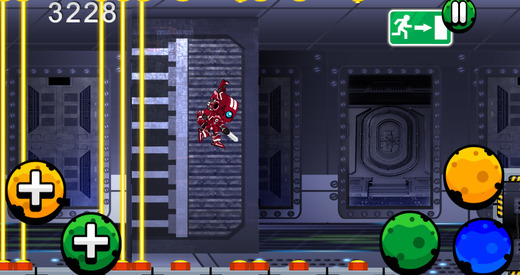 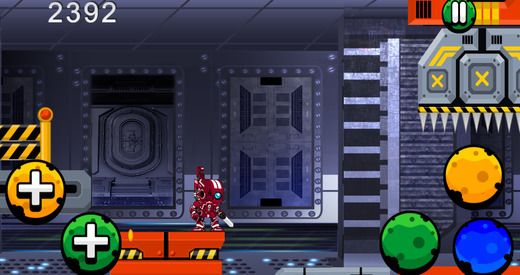 This Game is filled with different levels, MechBots and obstacles that will blow your mind, and keep you on your toes. 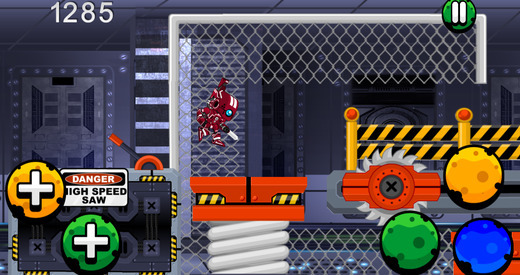 It is fun for all ages and Boys and Girls will love it.